Google, Alphabet, whatever the company that Larry and Sergey built is called now, is pushing the boundaries in a wide range of technology fields. One such area is medical science. Back in May we told you about a health-tracking wristband that could be used in clinical trials and drug tests; measuring things like pulse, hearth rhythm, skin temperature, light exposure and noise levels. 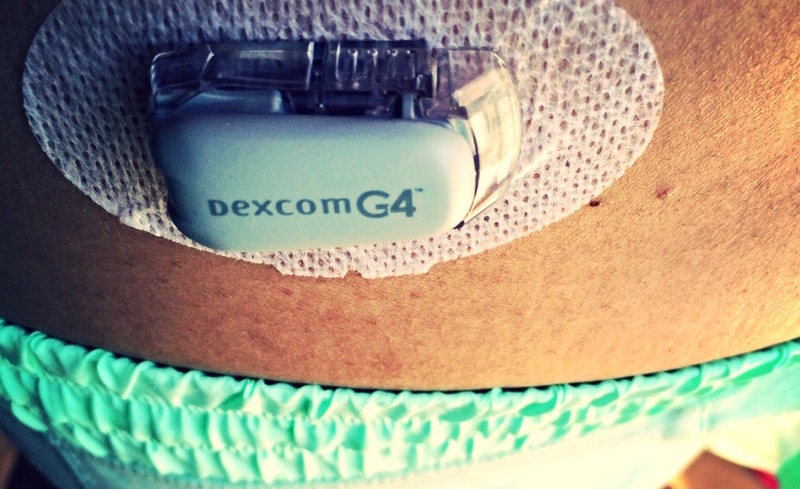 The guys working on that, the life sciences team, have now announced they have teamed up with DexCom, a San Diego based company that specialises in developing continuous glucose monitoring (CGM) systems for use by people with diabetes. The partnership is planning on creating next-generation CGM products that are both smaller and less expensive than what is currently on offer, with a focus on body worn devices. The end goal is disposable bandage-sized sensors that connect to the cloud, with real-time metrics. "This partnership has the potential to change the face of diabetes technology forever," said Kevin Sayer, CEO of DexCom. "Working together, we believe we can introduce products that will move us beyond our core Type 1 business to become the standard of care for all people living with diabetes." "We're committed to developing new technologies that will help move health care from reactive to proactive," added Andrew Conrad, head of the life sciences team at Google. "This collaboration is another step towards expanding monitoring options and making it easier for people with diabetes to proactively manage their health." With wearable devices now able to track and monitor a huge plethora of personal information, the lines between medical and consumer devices are becoming more blurred - hence the FDA publishing some guidelines to distinguish between the two, back in January. Google's latest ventures would, of course, require FDA approval but this is not a new thing for the search giant to deal with. Its incredibly futuristic, and potentially life-changing, smart contact lens was announced back in 2014 and the company stated it was already "in discussions with the FDA".